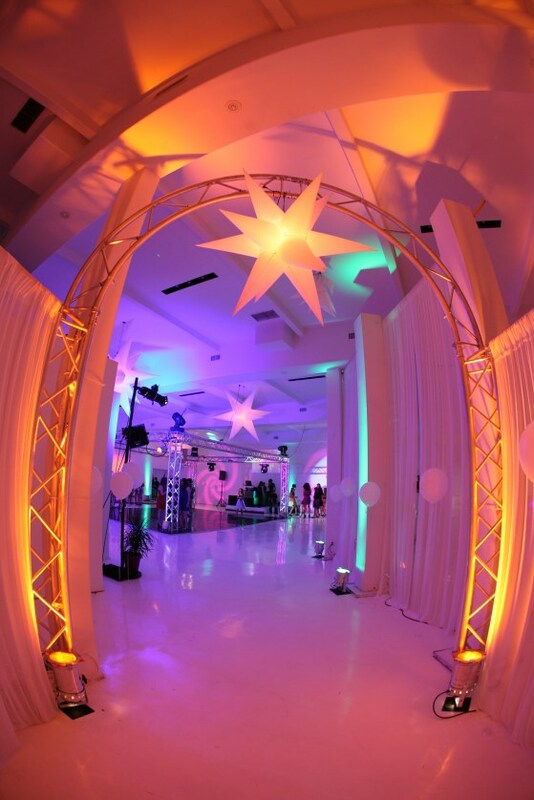 D-Light is a full service event lighting company specializing in making the event as perfect as possible with newest technology lighting to set the mood to any occasion. Your special occasion and event should be talked about in the best way possible, and D-Light produces an atmosphere that’s seldom recreated. 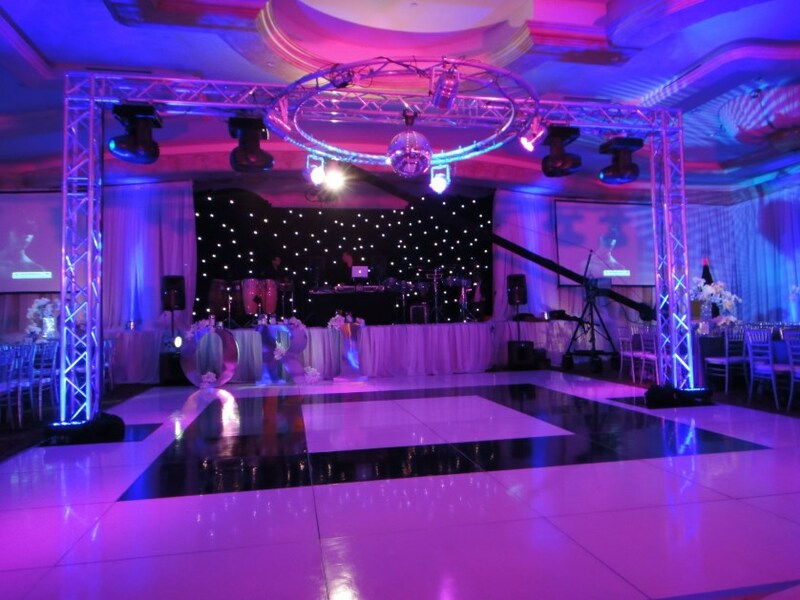 Specializing in: Event Lighting Services, Draping, Projection & Broadcasting, as well as Rentals (bars, tables, stools, ext.). 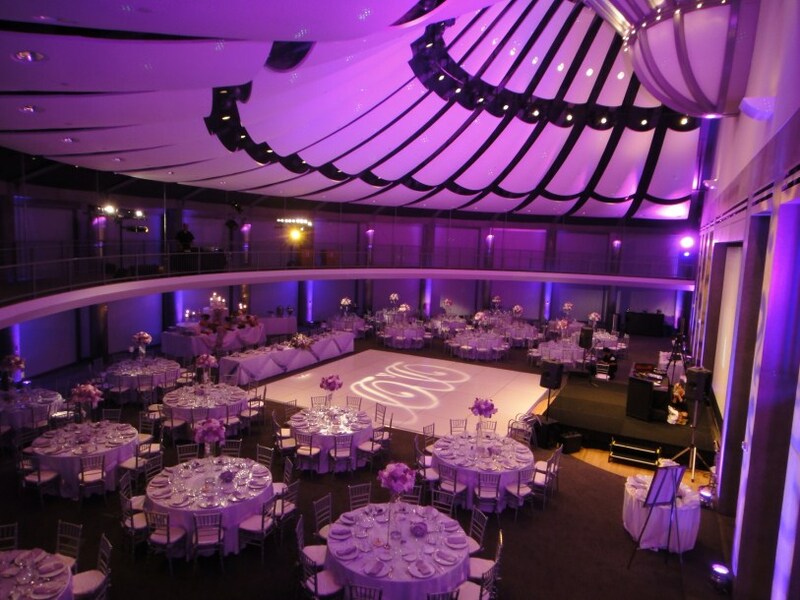 Previous Clients Include: LA Food & Wine Festival, Hollywood Bowl, Magical Elves, Weddings, Bar Mitzvah’s, Corporate Events, just check out the image gallery and prepare to be amazed at your next event. 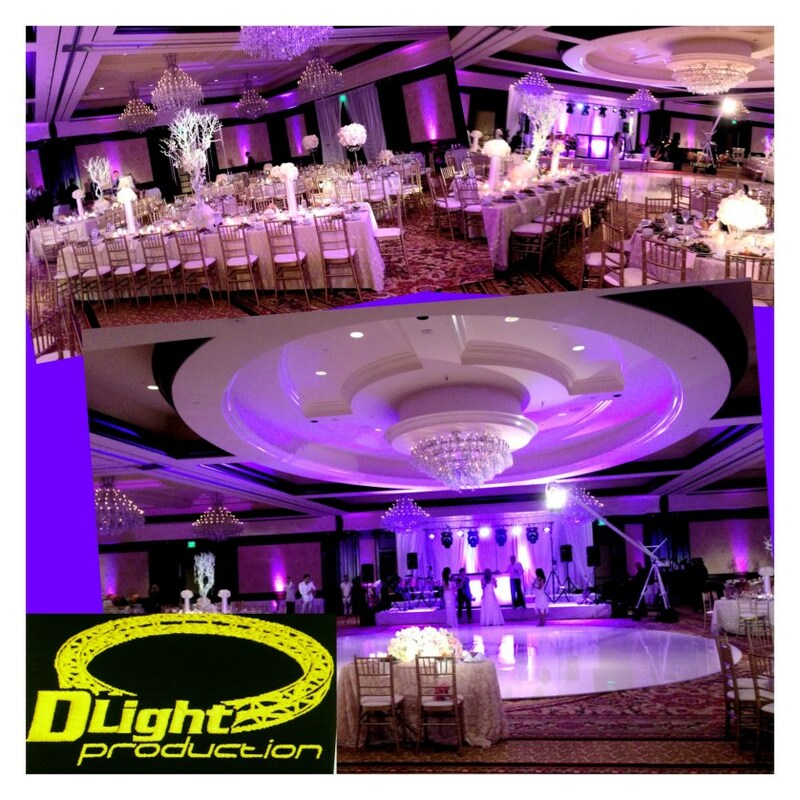 Get your Los Angeles event ready with D-Light’s event planners and customization to create the atmosphere and party you’ve been preparing for.